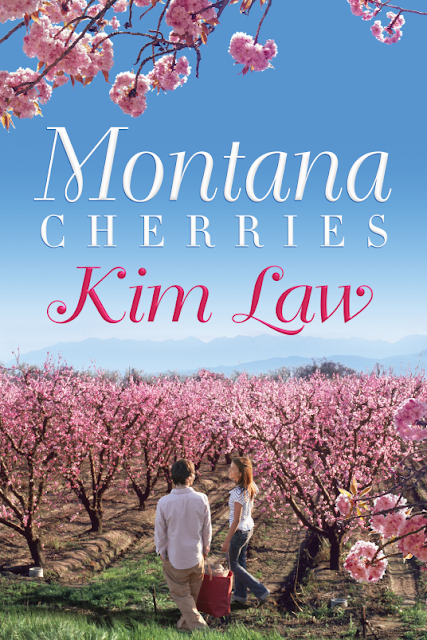 Montana Cherries is an enjoyable read with a solid plot and strong characters. Dani's family has a secret that is threatening to tear them apart - a secret they have kept from her for years ... is she going to be able to accept the news when she finds out? Can she follow her dream of moving to New York or will she follow her heart? A truly enjoyable read, despite my very short review.